CALL NOW - FOR FREE ESTIMATES! 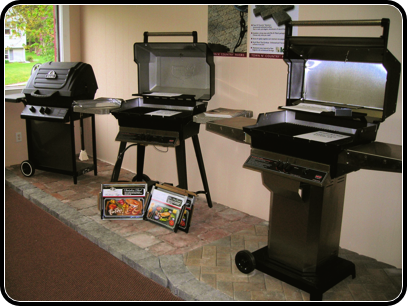 We proudly sell MHP and ProFire grills, as well as Everglow outdoor lighting. 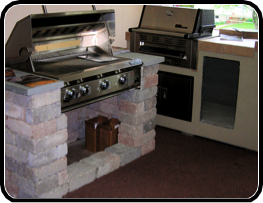 We also sell fire pits, grill islands & accessories. MHP Outdoor grills are made in the U.S.A. and are backed by a LIFETIME warranty on all grill housing, mounting, burners, and cooking grids/warming racks. 5-year warranty on Infrared burners, Venturi Tubes and Flavor Master briquettes. All other components are covered by a 1-year warranty.